Entering God's Promised Rest - Jesus Is Greater Series #2 - What is rest? What does it mean to enter into God’s rest? What exactly are we resting from? 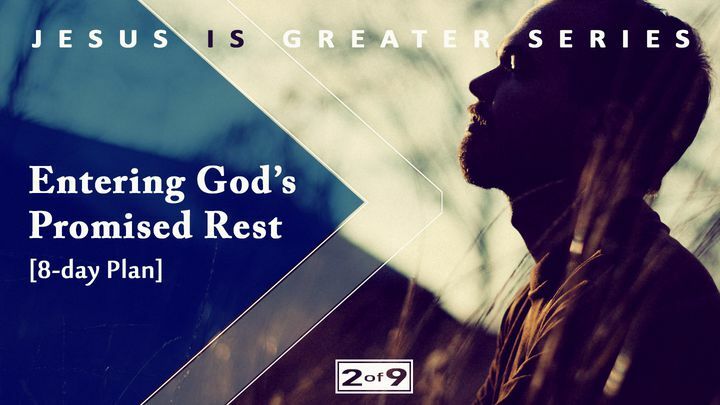 As we journey through Part Two of Nine devotional plans walking us through the book of Hebrews, we discover how God defines rest, how we enter this rest and how we grow from this position of rest.